Your wedding day will be one of the most significant days of your life, and one that you will look back on forever. So many people will be taking photos, so it’s important to get your appearance right ahead of the big day. 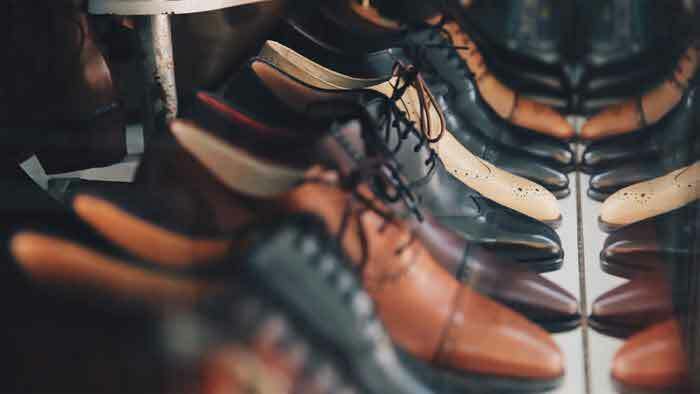 To help you prepare, grooming and lifestyle brand Fat Buddha share their top five tips for grooms wanting to look their very best. As you’ll want to look back on your wedding day forever, you will want to avoid the hollow haircut trends of the moment. Opt for a classic haircut, like some of the ones listed in this article from Fashionbeans — these are absolutely timeless, and you won’t regret your decision in 20 years’ time. 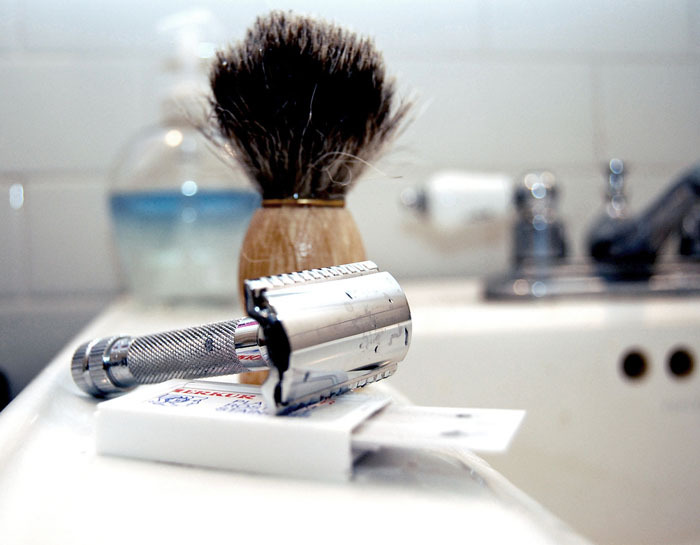 If you are going to go for the clean-shaven look, you will want to make sure you get the closest shave possible. This can be achieved by using a good old fashioned safety razor, like this Edwin Jagger Octagonal from Fat Buddha, which will give you the closest shave possible. 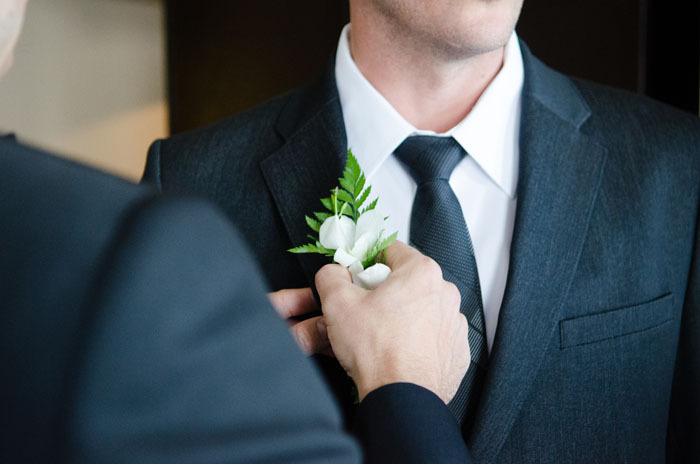 See this article on the perfect wedding day shave for tips on technique and the products you should use. 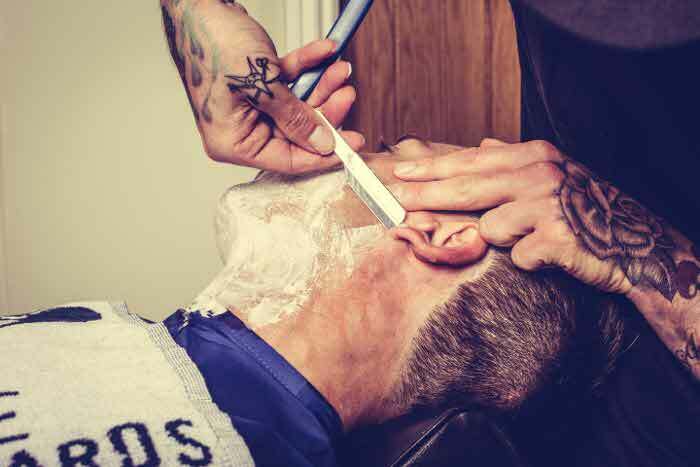 Are you and your groomsmen all going to be clean-shaven? 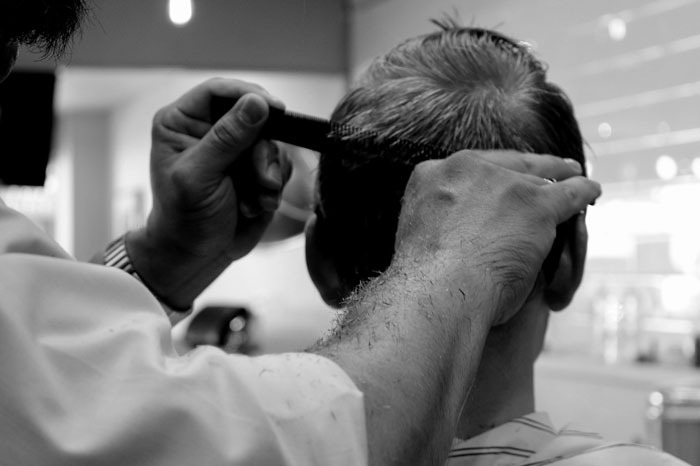 Why not make an occasion of it and pay a visit to a luxury barber shop the day before the wedding? 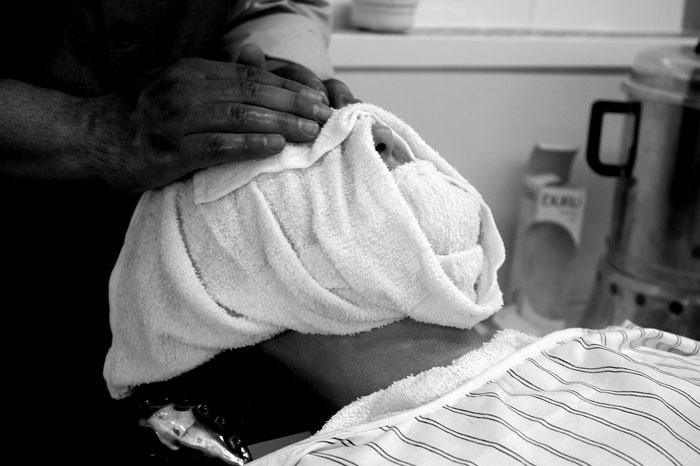 Not only will you be pampered properly, but it provides the opportunity for some extra group bonding. While you don’t want your teeth to be positively luminous, ensuring they are a nice, clean shade of white before the wedding will make you feel a lot more confident about your smile when everyone’s taking photos. 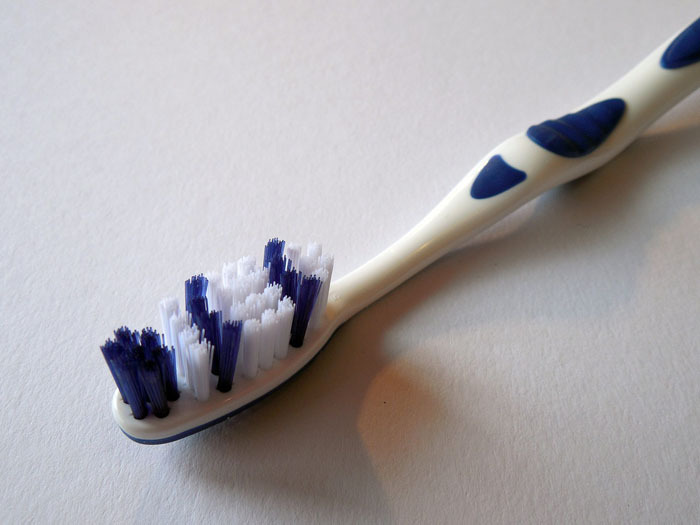 Use a highly-rated whitening toothpaste like Opalescence ahead of the date and pay a visit to your dentist for a professional cleaning to get a dazzling smile. Your nerves might be jangling, but it’s important to try and get a decent amount of sleep the night before to avoid looking tired. 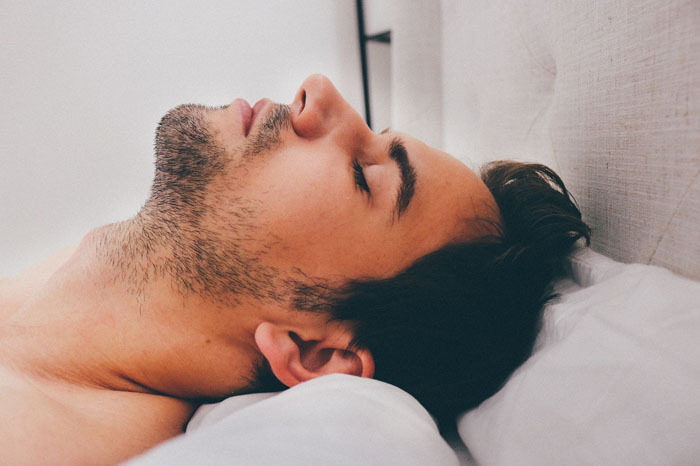 Give any hard-living activities that might keep you up late a miss, and take a look at these tips from Dreams to be fresh-eyed in the morning.